Do you do banking transactions online? When you transfer funds, pay bills or accept payments through the Internet, you may notice that some Websites and portals you may be using have web addresses that start with https://, which is different from the usual http://. You may wonder how could it be and why is such so. That is when the concept of HTTPS sets in. 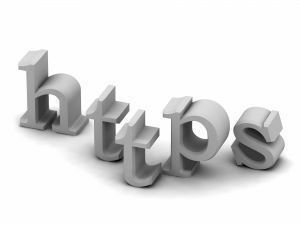 HTTPS is a technical acronym that stands for hypertext transfer protocol secure. As the name implies, it is the secure and safe version of the usual http (stands for &apos;hyper text transfer protocol&apos;). In HTTPS, transferring of data is facilitated in a more secure manner to avoid discrepancies and unnecessary interference and interceptions from unwanted and unscrupulous parties. That is why HTTPS is basically ideal for ecommerce transactions, specifically online banking dealings. In the use of https, digital certificates are encrypted to secure the session. HTTP over &apos;secure sockets layers&apos; or SSL is safe and protected from external party intrusion. Basically, any other Website can use the HTTPS protocol. 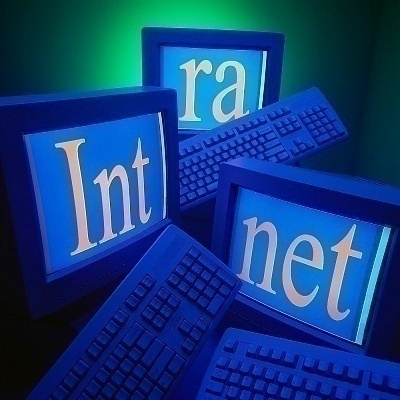 Almost all types of browsers could readily and easily connect to the Internet using either http or https protocols. Another thing about Websites with the https prefix in address bars is that they are not just secure. The security or lock icons are also displayed at the address bar. Internet browsers, particularly the popular Firefox Mozilla and Internet Explorer, are able to display the pad lock icon aside from taking the https prefix. 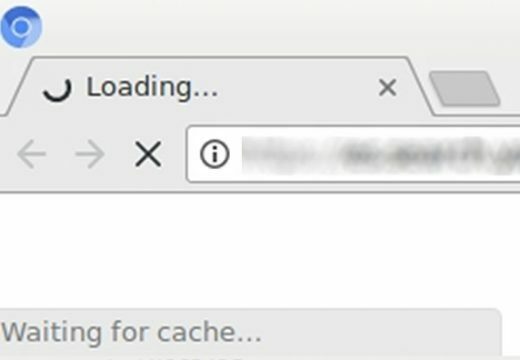 HTTPS sites with the padlock icons are not just secured. They are also legitimate in providing and facilitating confidential data to be able to safely and securely carry over sensitive and confidential financial transactions. As an online consumer, you would be notified about the safety of your online financial transactions through the padlock icons that come along with https. When those icons are present and the web prefix https is there in the web address box, it can be safely assumed that you could comfortably and confidentially go on with your transaction. If the Website you are using for such sensitive activities are not yet secured, you should be advised against continuing the usage of the site. That is because thousands of online fraud and theft victims all around the world report that unsecured sites have led them to lose their transactions to Internet thieves and intruders. With the increasing number of Internet crimes that are concentrated to theft and non-security of information, it is important that online users secure their usages. With the advent of the HTTPS sites, you can be assured of your security. Before you do the online banking activity you need, check if the Website has https prefix at the address bar. Then, check the padlock icon to make sure the data will be digitally encrypted. Remember that in the virtual world of digital transactions, it is hard to catch and make accountable online robbers and thieves. 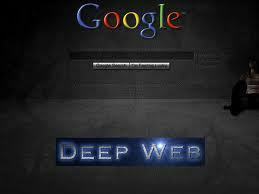 The best act to do is to protect yourself from unscrupulous and unsafe online actions. 211 queries in 0.485 seconds.